Society sends messages to people with disabilities that disability is “bad” — something we should fix, change or hide. We don’t agree! 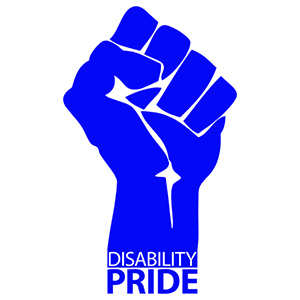 At our Disability Pride workshops we will explore and celebrate our disabilities as an important part of who we are. Join Us for Pride Events throughout the Region. These free workshops are for people with disabilities and presented by people with disabilities. These workshops are free; however, we ask that you pre-register with Miranda at 269-345-1516 x120. Let us know if you need an accommodation to attend. 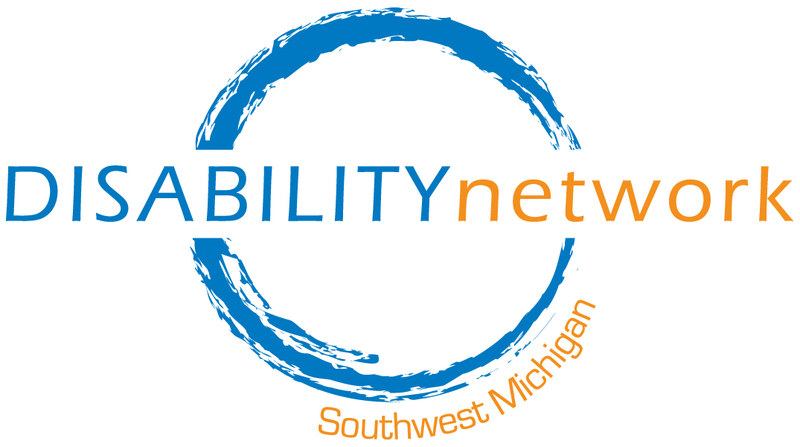 These workshops are being presented by Disability Network Southwest Michigan and Michigan Disability Rights Coalition.